Can’t make it to class? No problem, let the class come to you! 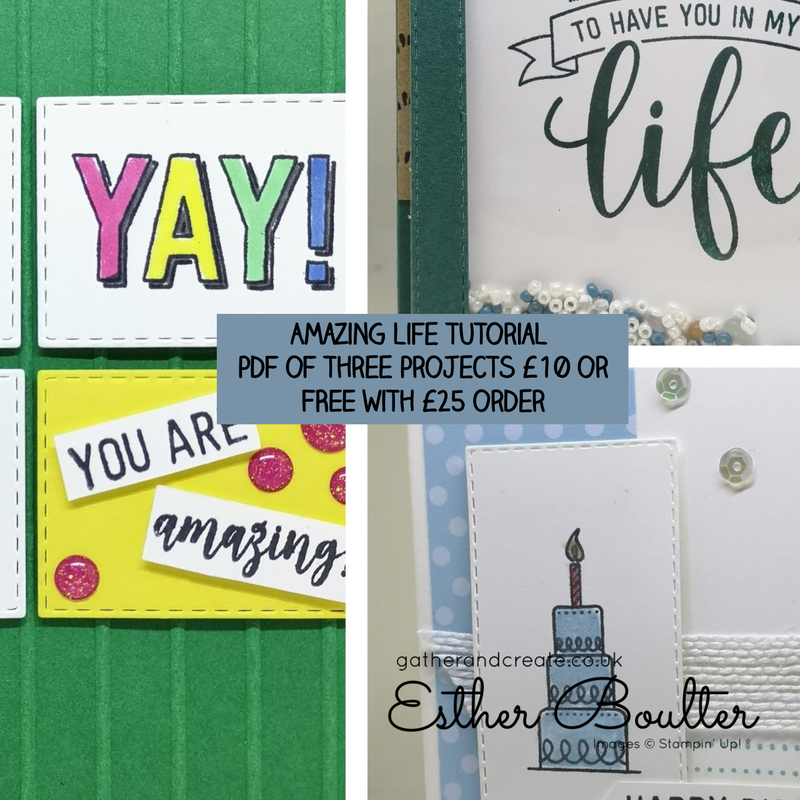 I have the PDF tutorial ready to go with all three class projects using the Amazing Life bundle! If placing an order I will email you the PDF on confirmation of your order receipt.